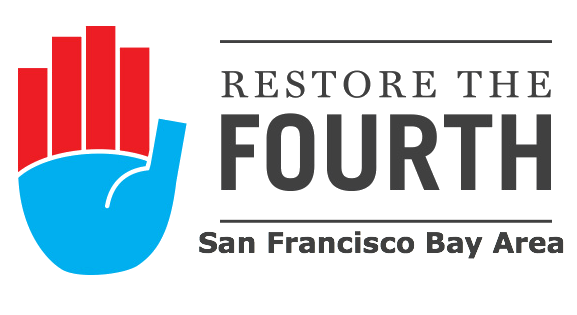 Chuck and Fongaboo are joined by Zaki Manian from Restore the Fourth San Francisco… who discusses how they were successful at passing ordinances at the municipal level to restrict surveillance in the Bay Area… as well as lobbying to protect encryption at the state level. He also gives a full breakdown of Rule 41, which effectively will allow the FBI to hack into anyone’s computer. This episode’s PATRIOT is Rep. Tulsi Gabbard of Hawaii, and this episode’s PARIAH is James Comey, Director of the FBI.